I photograph portfolio images for new faces, amateur and professional models. Choose either a one to one workshop between the model and photographer or a full creative team. The workshop covers shooting on location or studio with wardrobe changes to create a varied portfolio. 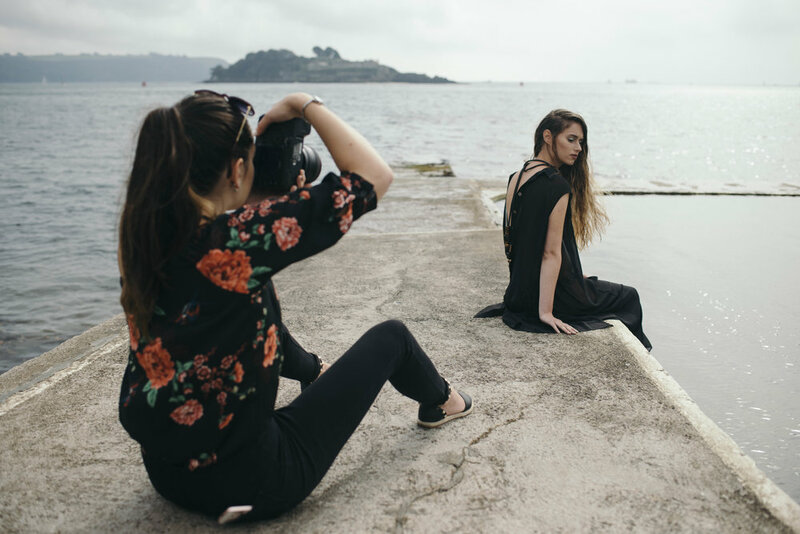 The model will learn how to pose & how to work with location or studio - with tips and advice given to understand how to work with a professional photographer and team within fashion photography. The model will also have their current portfolio reviewed and discussed before and after the shoot. The model will receive new images to add to their portfolio. I host a range of workshops for photographers; from setting shoot briefs in a quick fire one to one session, to full creative teams with professional models to practise photographing with. 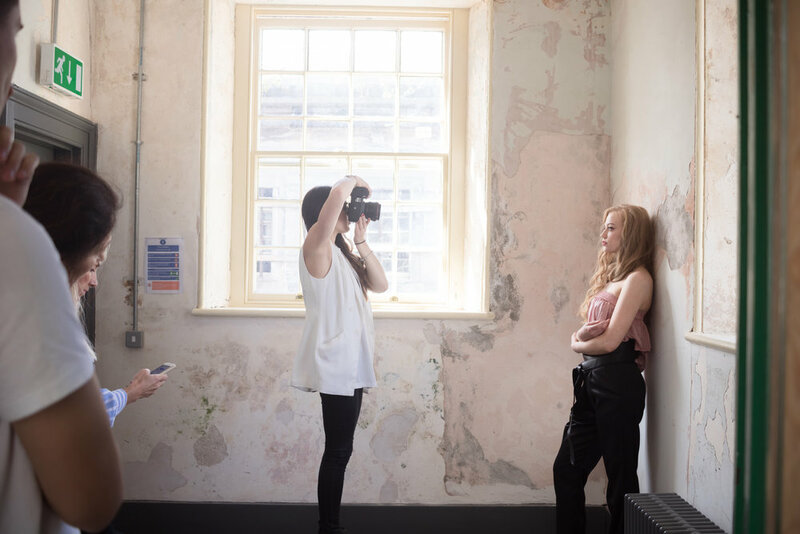 The workshops are tailored to suit each photographer in what they are setting out to learn with one concept covering several techniques and situations with tips and advice given to understand how to work with a professional team and set brief within fashion photography. You will have your current portfolio reviewed before and after the shoot and receive new images to add to your portfolio. Workshops with multiple students can also take place. Please take note that a 50% retainer is required to secure your booking. Costs are based on workshops within 20 miles of the city of Plymouth. Additional costs occur for workshops outside of this radius.